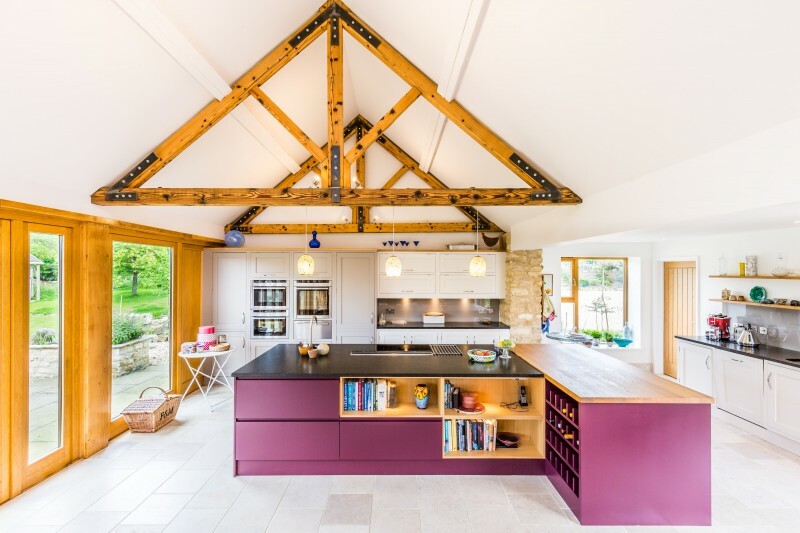 The scheme involved the conversion and extension of an existing range of outbuildings within the curtilage of a Listed Building to residential use. The existing structures remain except for a large modern steel shed. 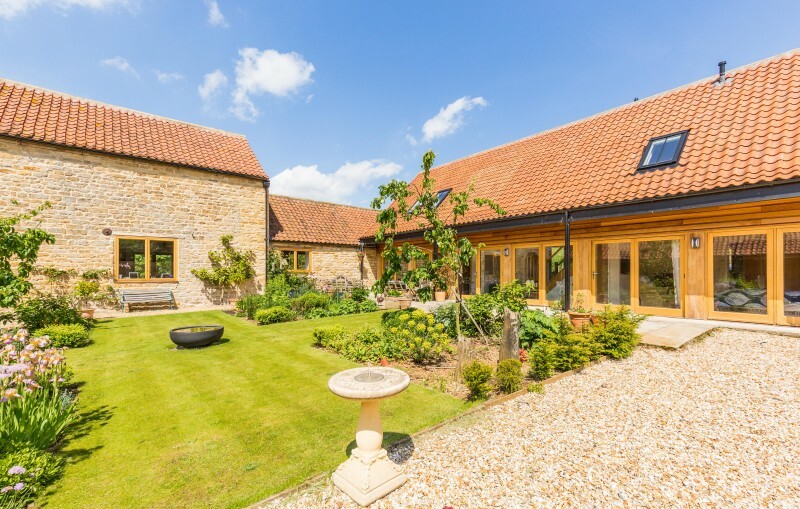 This provided the opportunity to significantly enhance the character of the range of outbuildings to harmonise with the wider setting and reflect the traditional historic character of the site, reinforcing the settlements identity. The new build elements complement the proportions of the existing buildings reinforcing the historic ‘crew yard’ arrangement. The private garden is located on the north side in harmony with the Listed Building adjacent with revealed views across the paddock towards St John the Baptist Church.